When it comes to origin stories, Batman takes the cake. You'd be hard pressed to find anyone, no matter how interested in superheroes they might be, who can't tell you at least the basics of the Dark Knight's backstory. And a lot of them can get into details, like the pearls falling in the gutter. 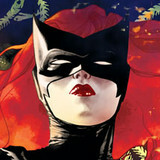 So it's pretty hard to tell the Batman origin story in a way that feels fresh and new. Of course, there's nothing wrong with rehashing the classics. But that's not what Batman Begins (watch it here) did when it was released in the summer of 2005. Instead, it turned the story we thought we knew on its head for a brand new audience. One of the most distinguishing features of Batman Begins' new take on an old favorite is actually pretty subtle. When young Bruce and his parents are at the opera -- an opera this time, not the Mask of Zorro -- they don't leave just because the show is over. They leave early, and out the back door, because Bruce was scared. The results are tragic, of course, and when they enter the alley they're stopped by Joe Chill and his gun. The scene plays out just like it always does, but this time Bruce understands that he could have avoided this entirely. Not because he believes he failed to act, but because he knows he gave into his fear. Perhaps if he would have just dealt with his discomfort at the show, they would have never been put in this situation at all. 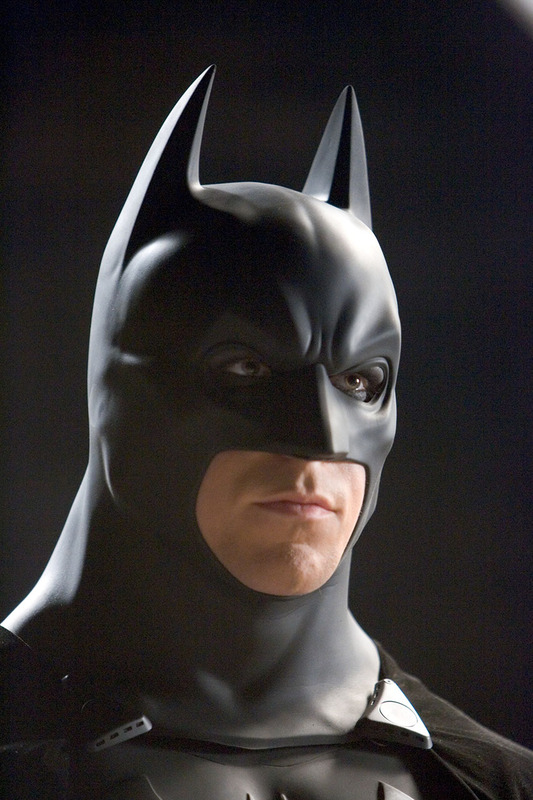 Bruce Wayne is a boy who lost his family, decided to dress up as a bat, and pledged to "war on criminals." Case closed, right? What more do we need? 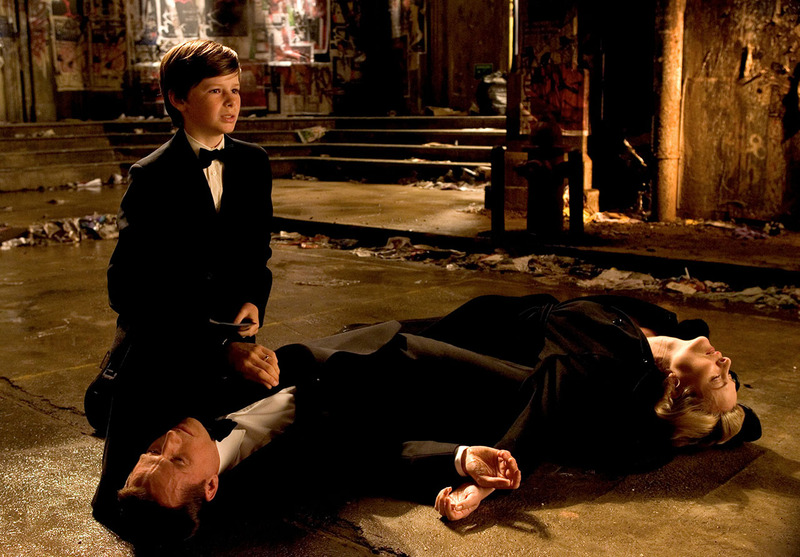 But in Batman Begins, he's a boy who can directly connect the dots between his own actions and his parents' deaths -- he can blame himself in a way that isn't nebulous -- and that shines a whole new light on the costume and the crusade. Batman has always known criminals are a superstitious and cowardly lot. Weaponizing fear has always been part and parcel of his mission. But here we learn that impulse didn't come from a handful of failed attempts at intimidating crooks on the street, it came from somewhere deep within himself. In Batman Begins, Bruce is warring on his own anxiety as much as he's warring on any criminal. Now, you could definitely make the case that that's true for all incarnations of the Caped Crusader, depending on how deep into the psychology you go, but here, the jump from point A to point B is writ large, painted neon, and featured front and center. It's that showcasing of the origin story's tiny twist that paves the way for the movie's next masterstroke: Scarecrow. Jonathan Crane is a pretty famous Batman villain, but he hasn't enjoyed much time in the mainstream spotlight. Batman Begins doesn't exactly elevate Scarecrow that high -- but only because it doesn't need to. Jonathan Crane is fundamentally a scientist. His threats aren't as grandiose as they are manipulative and targeted. By allowing Crane to be the lynchpin in Ra's' plan, Batman Begins uses him to make a lasting impression but doesn't leave him too long on his own to damage his believability. Couple that with the thematic throughline, the repetition of the fear motif, and you've got a recipe for some real gold. 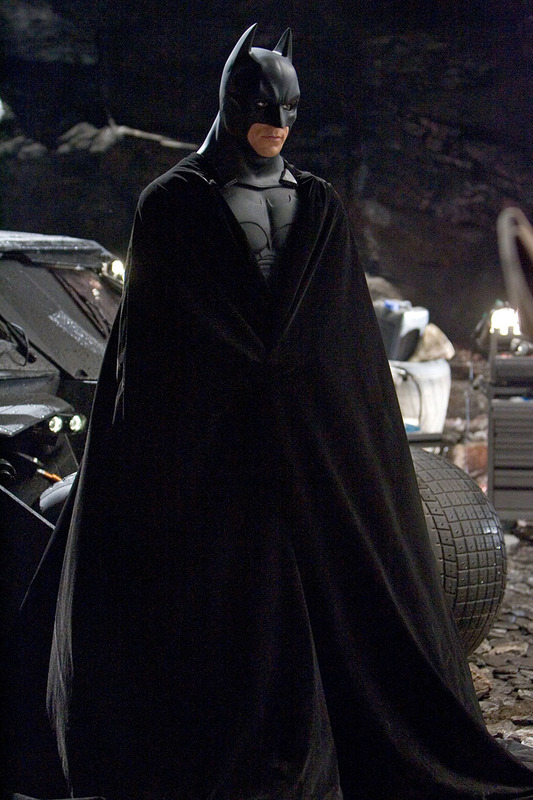 Crane might not be the ultimate Big Bad of the story, but he is the physical embodiment of Bruce's greatest challenge, and a perfect narrative metaphor for the movie's core idea: the endless struggle between Batman and fear itself. The Dark Knight's history is full of stories that challenge and transform the familiar into the new, the common into the uncommon. 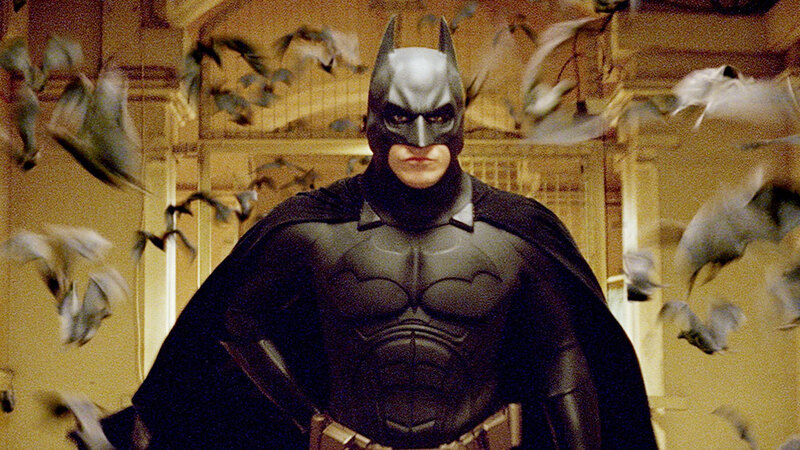 Batman Begins just does it on a scale and with a voice that still feels fresh today. Launching Christopher Nolan's Dark Knight Trilogy, it's more than earned its spot of honor in Batman's multifaceted history.